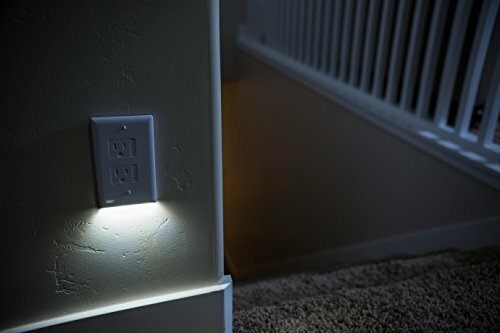 BUILT FOR CHILDREN - The SafeLight safely transforms your outlet into a child friendly night-light. 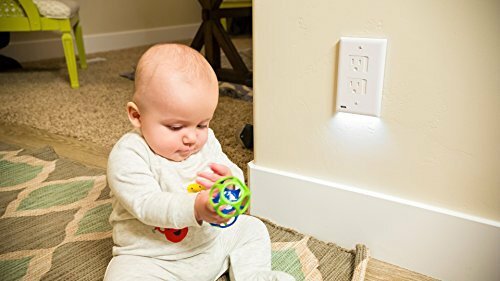 Equipped with self closing sliding outlet covers, it helps prevent children from electrical shocks and hazards. 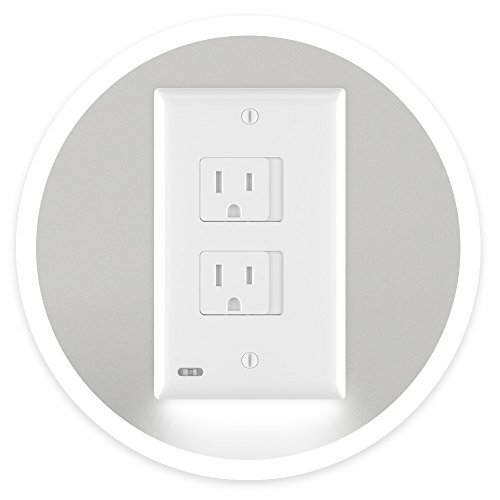 The safety cover closes instantly after a power cord is removed. 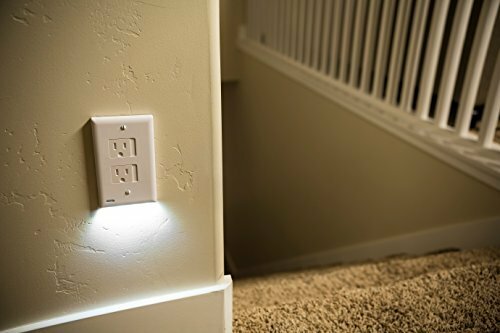 NO MORE BULKY NIGHT LIGHTS - You can finally use all of the outlets in your house. 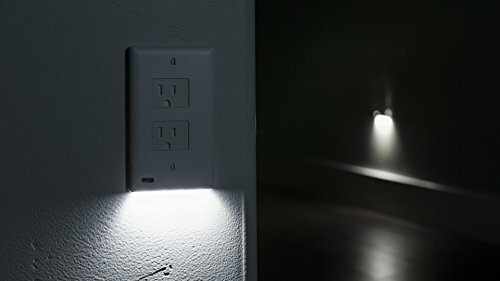 Don't let standard, bulky night lights dominate your hallways, bathrooms or children's bedrooms anymore. 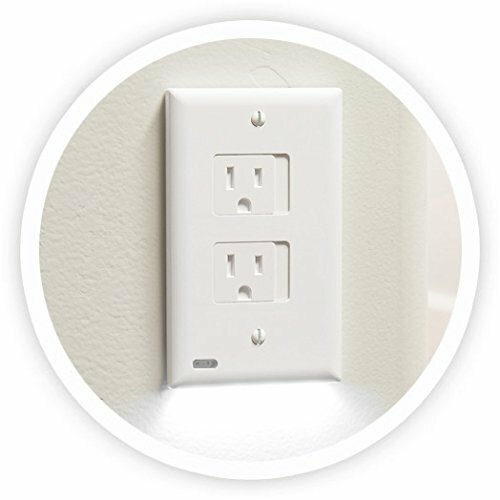 ENERGY EFFICIENT - The SafeLight cover plate costs less that 10 cents per year to power. 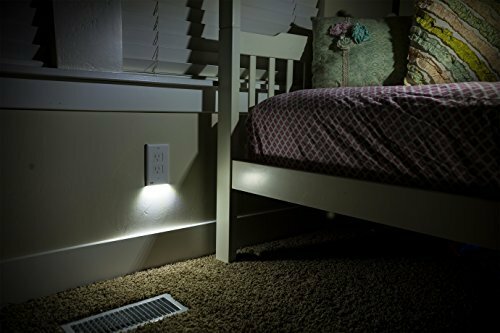 With just the right amount of light and your kids safe, you can sleep easy now.